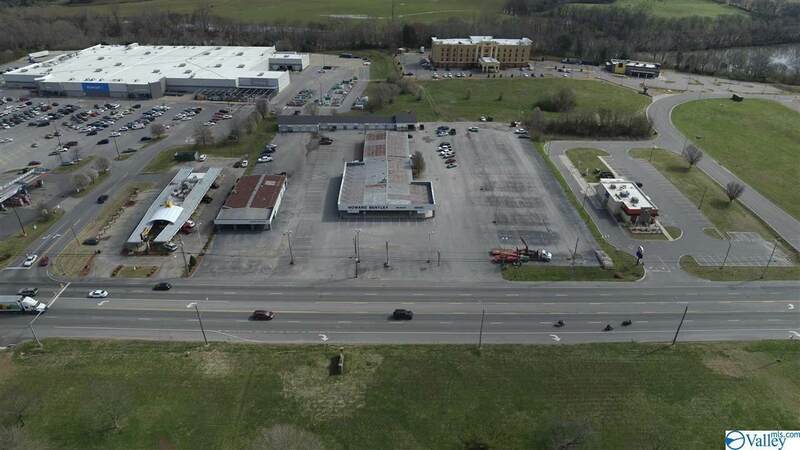 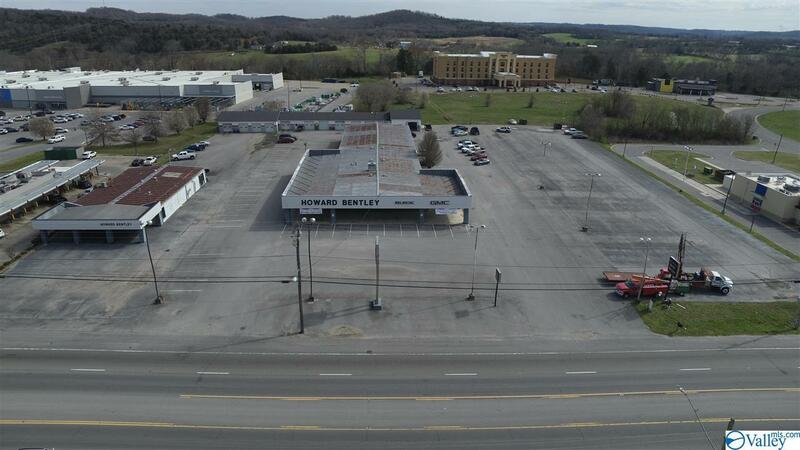 Prime commercial property on the highly traveled U.S. Hwy 431/231. 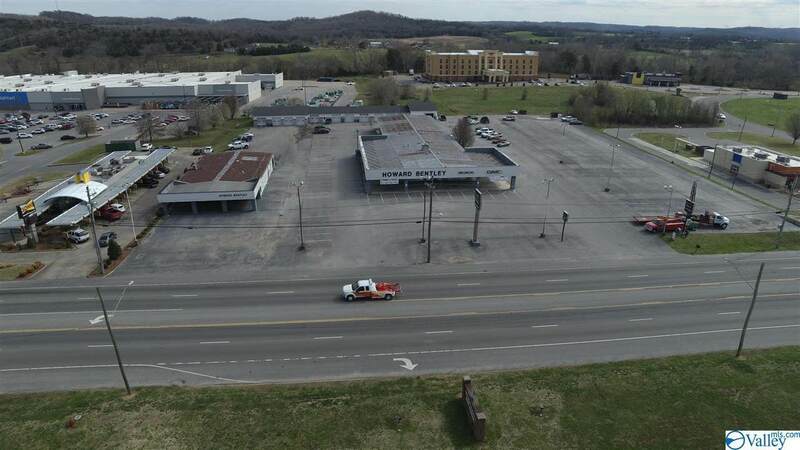 The 3 buildings on the property total 26170 sq ft and the acreage totals 3.72 with 408' of highway frontage. 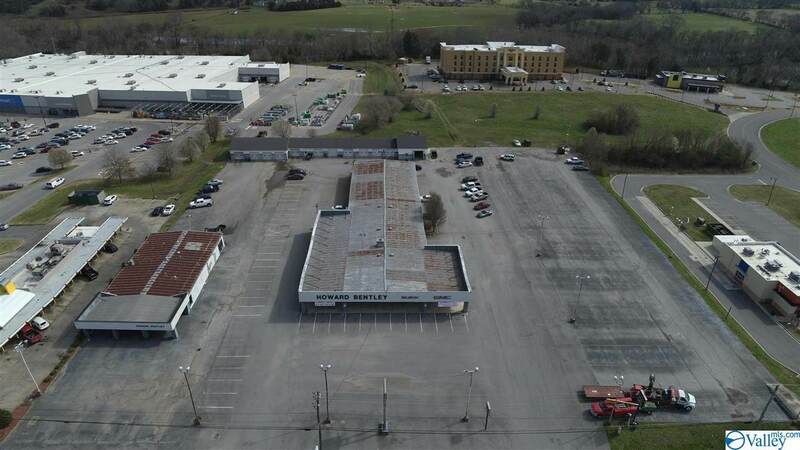 Includes office and retail areas, plus shop/garage areas with multiple bays.